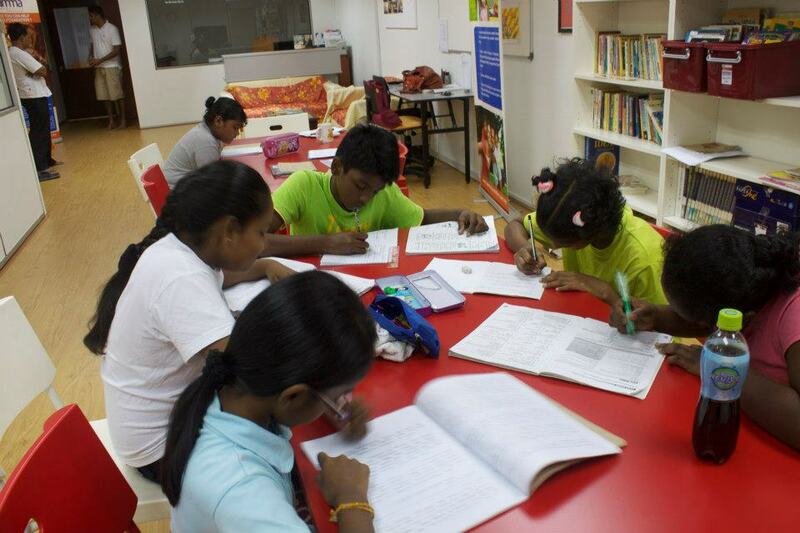 A non-profit learning support for children from challenged backgrounds, funded by the Amma Foudation. This project was founded by Yans Ganghadaran. All these with the help of funding fromf Amma Foundation. The homes that have so far benefitted from this programme are Rumah Sayang, Rumah Hope, Sri Agathian Shelter and children from low-income families at the Rumah Panjang Taman Tun. Volunteers and transport: We welcome teachers, drivers, accountants or office managers. We welcome volunteers to help update our Facebook page. Food, School supplies (uniform, shoes, stationery), exercise books, stationery, colour pencils, paints, project supplies, printer ink, continuous after school snacks for the children. We are organising our annual holiday programmes for our students. We focus on bringing exposure to the children through History, Geography, Science and Language. We organise plays, public speaking and trips to museums. We end the year with a Christmas party funded by donations. It is usually held at a restaurant and we use the funding to give each child a present and book vouchers for the next school year. We are also organising a Art Competition/Fund raiser. Art enthusiasts are welcome to participate. Send us a message on our Facebook page, here.